HUNTERSVILLE, N.C. (May 11, 2016) – Joe Gibbs Racing announces today it will not appeal the penalty issued by NASCAR earlier this afternoon to its No. 18 team. 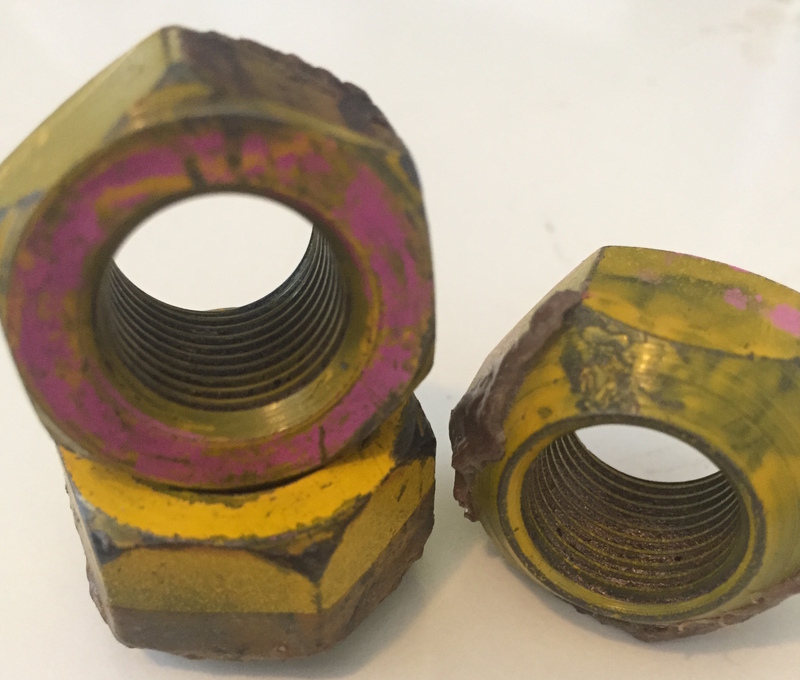 The 18 team utilized unaltered stock lug nuts during Saturday night’s NASCAR Sprint Cup Series race at Kansas Speedway and each wheel had all five lug nuts attached to the wheel at the conclusion of the race. The team does acknowledge that not all lug nuts were tightened to the wheel.